No post yesterday thanks to my being a tad preoccupied by the riots. Not fun. This is the only kind of riot I want to have anything to do with. 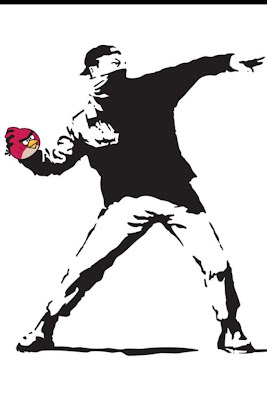 Also, this begs the question: Is there anything Angry Birds can't improve?